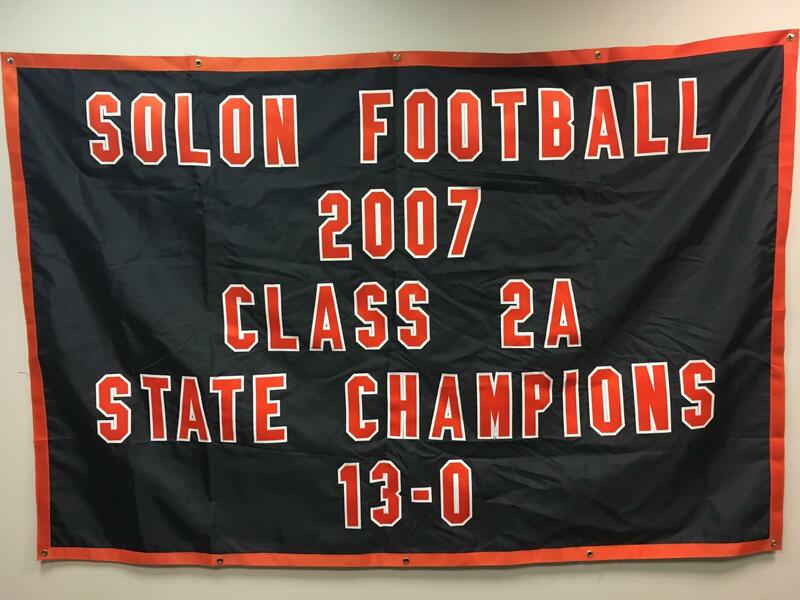 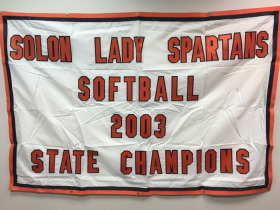 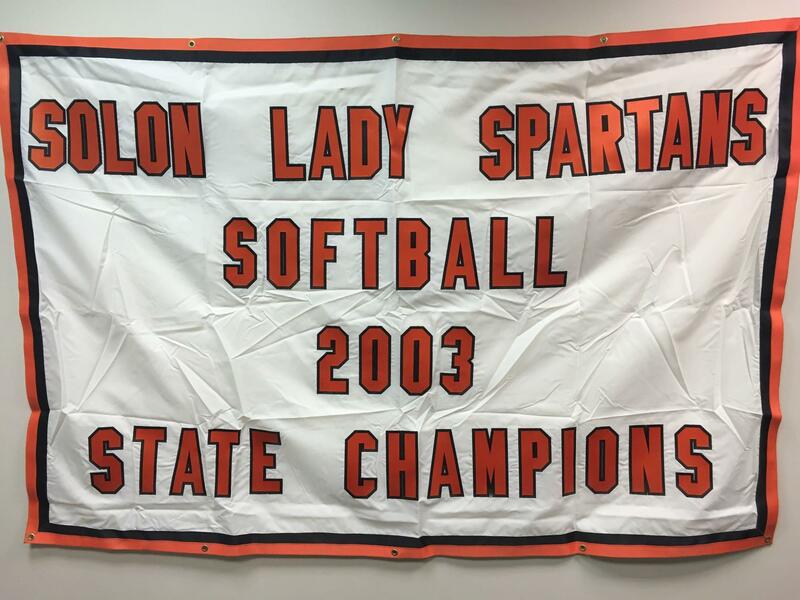 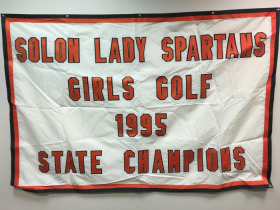 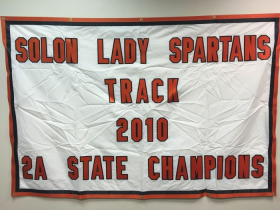 Own a piece of Solon Sports History! 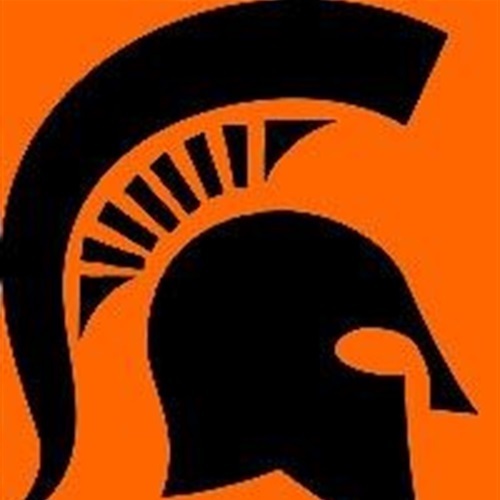 18-1216.ol | Wears Auctioneering Inc. 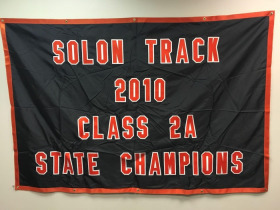 Here's Your Chance to Own a Piece of Solon High School Sports History! 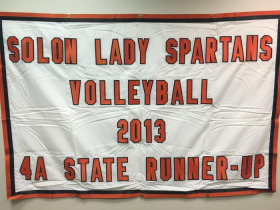 The new gymnasium is filling up, so the school is offering the large sports banners to the public via online auction. 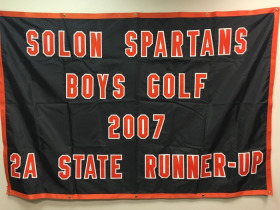 What an opportunity to add a piece of Solon history to your home, garage, man cave or kids room! 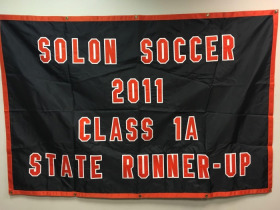 This would make the PERFECT Christmas gift for a Solon Student in your life.